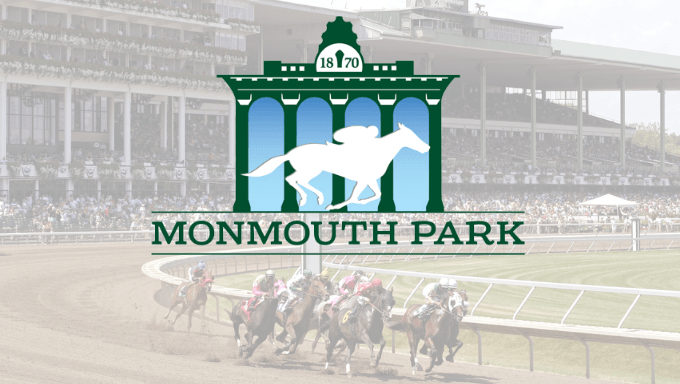 New Jersey-based horse racing facility Monmouth Park is jockeying for a premier post position if and when the race to allow legalized sports gambling starts. That day could be rapidly approaching as Supreme Court nears a ruling on Christie v NCAA, better known as the NJ sports betting case. The highly-anticipated decision could potentially strike down PASPA, the federal ban on sports betting. Whether or not the court will eliminate the law altogether or claim that it does not apply to New Jersey specifically remains to be seen, but Monmouth Park has made it clear that it expects a positive result. Dennis Drazin, CEO of the facility, has invested upwards of a million dollars into building out the racetrack’s sports bar, which already offers fantasy sports, into a potentially functioning Las Vegas-style sportsbook and renaming it after William Hill, the international bookmaking giant and Monmouth Park partner. Earlier today, ESPN business reporter Darren Rovell tweeted speculation on the financial impact legal sports betting would have on the racetrack in anticipation of a Supreme Court decision that didn't come today, but will likely be announced April 2. If the SCOTUS decides to completely strike down PASPA, there would be a presumed period of time when betting operations would be put on hold while states developed regulations and processed applications, but Drazin, again taking the initiative, stated that Monmouth would be able to take bets during this period due to the creation of The Independent Sports Wagering Association (TISWA) in 2014. While the state would be working out regulations to eventually take over, TISWA would serve as a self-regulating entity to get operations underway as soon as possible which Drazin estimated could be as soon as two weeks after the decision.